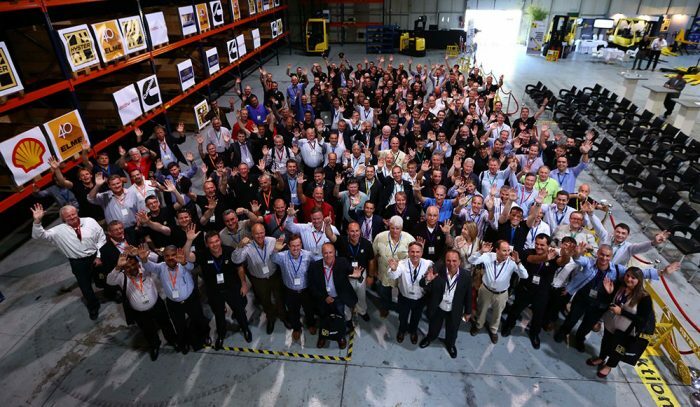 In October 2016 Hyster organized its second Hub Event at Weeze airport. 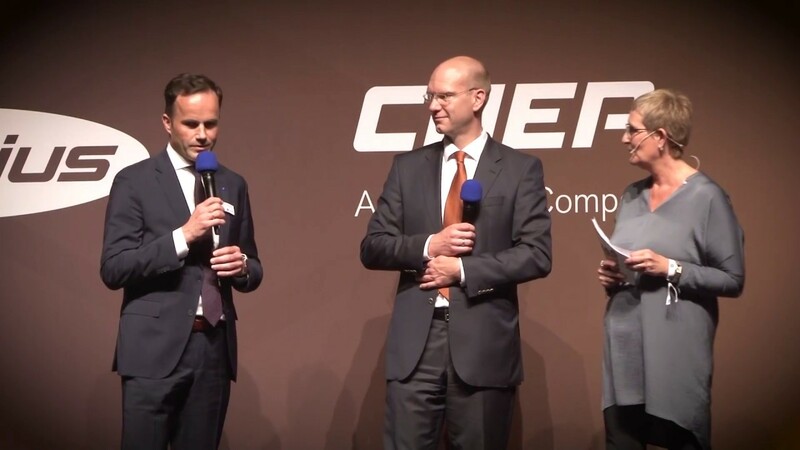 More than 700 guests from many countries visited the event. 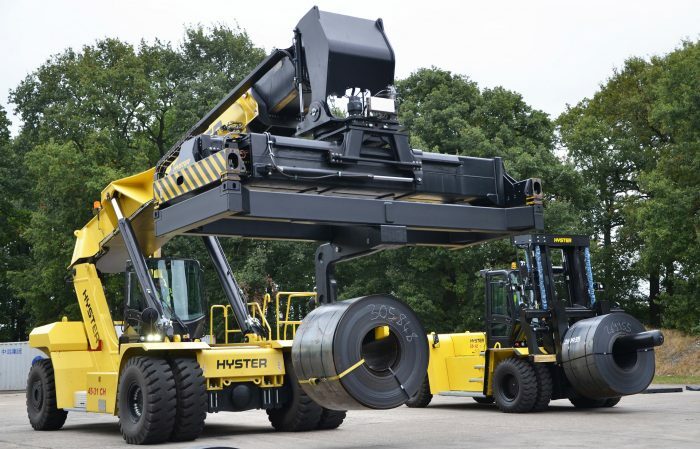 From warehousing equipment to container handlers, Hyster educated guests about how these tough, application centric solutions offer both durability and a low cost of ownership. 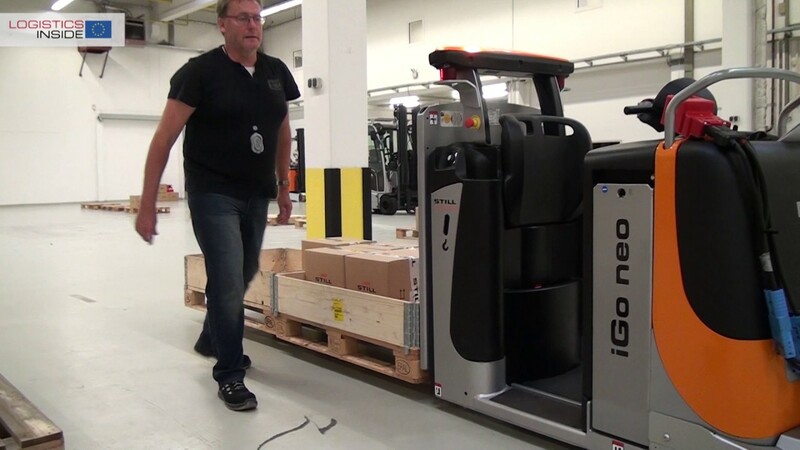 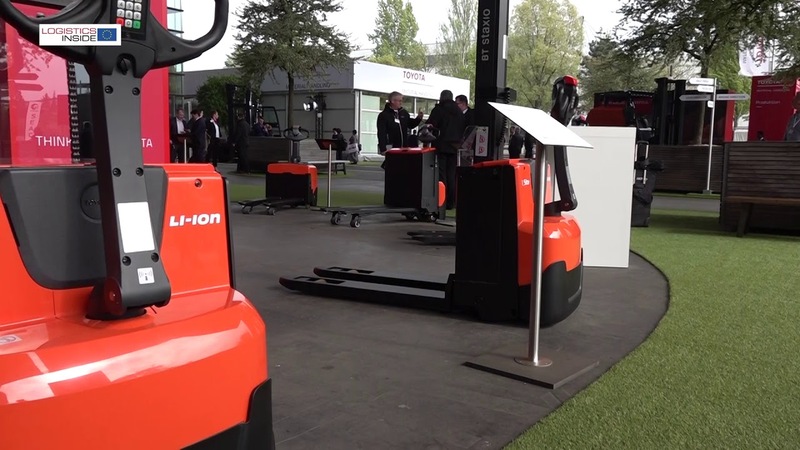 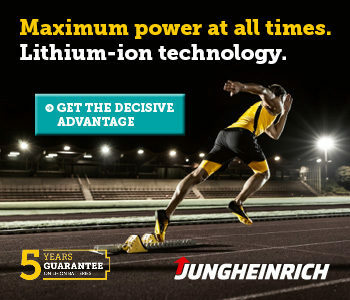 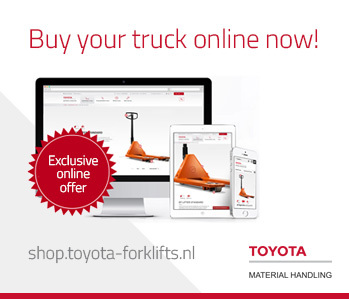 Special highlights were the big trucks for container handling and the brand new electric 8 ton truck with high voltage (350V) Li-ion battery, achieving 100% charge in just two hours. 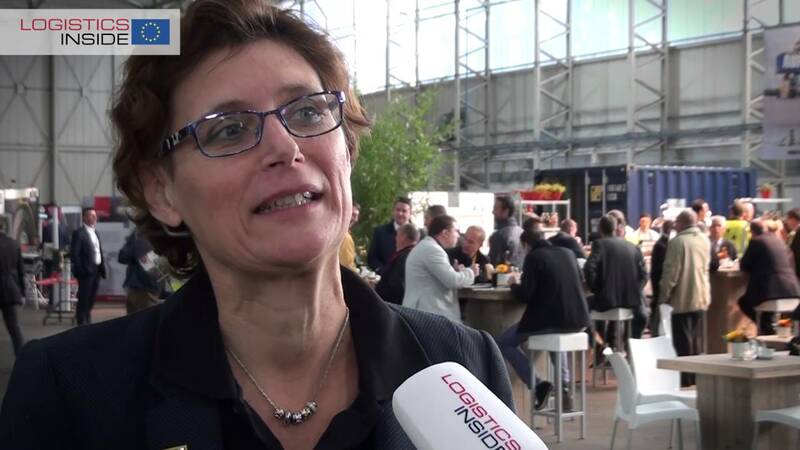 Hyster Brand Manager, Kate Pointeau explains more in a video interview with Logistics Inside Europe.